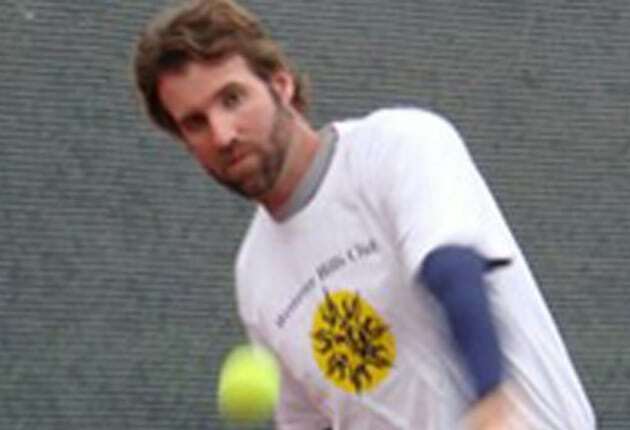 Brendan Sheehan has been the director of the program for 23 years and he’s been in the tennis business for over 25 years and is a former UT player. 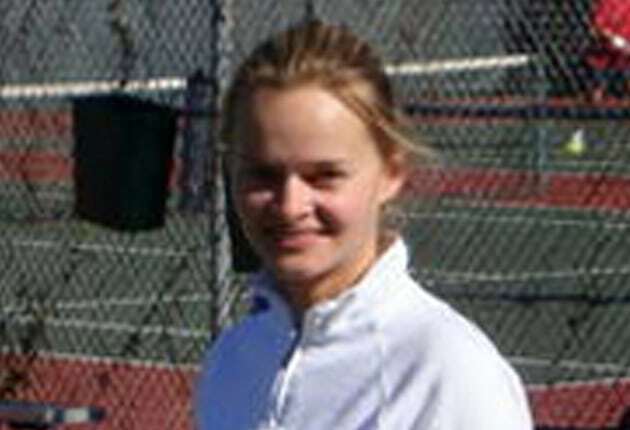 Zhenya Barysheva who is from Ukraine and was a scholarship athlete at Temple University, where she was Junior College Champion two years in a row and went to University of North Florida where she was on full tennis scholarship and finished as an ll American. 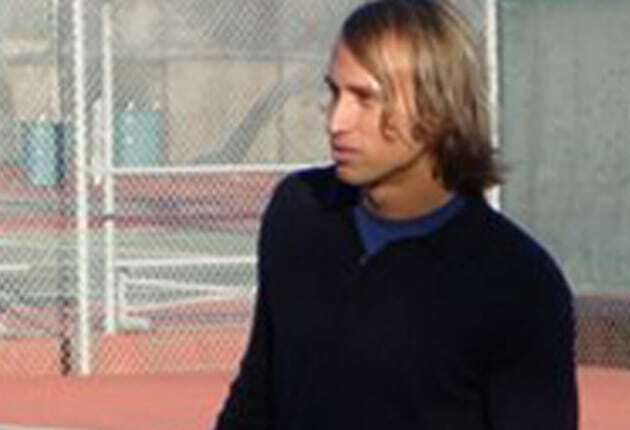 Jeff Guevara, who graduated from LSU is one of the best Men’s singles players in Austin. All the Westover professionals teach the principles of modern tennis. Jeff and Zhenya are avaiable for private lessons, please contact us at [email protected]. Our emphasis at Westover is to create a healthy learning environment for kids to learn the lifetime sport of Tennis. We teach the basics and realize how important it is to teach good sound principles to build tennis swings that are fundamentally sound and will last a lifetime. We use video tape analysis and other methods to convey the simple linear swings that we teach. Tennis is a great sport: one that Director Brendan Sheehan sees as an art form and a meditation which he has dedicated his life to. We want anyone who comes to our program to learn the different shots and spins and then start playing the game. We emphasize love for the game and enjoyment more so than competing . We are using tennis as a vehicle to learn life skills, overcome limitations and become more of who we are. It is an incredible sport and exercise that has challenged many athletes and we want to show anyone who is interested the enjoyment tennis truly offers. Go to Reservemycourt.com to make a tennis reservation. Brendan has been the director of the program for 25 years and he's been in the tennis business for over 20 years and is a former UT player. Zhenya is from Ukraine and was a scholarship athlete at Temple University, where she was Junior College Champion two years in a row and went to University of North Florida where she was on full tennis scholarship and finished as an ll American. Jeff graduated from LSU is one of the best Men's singles players in Austin.